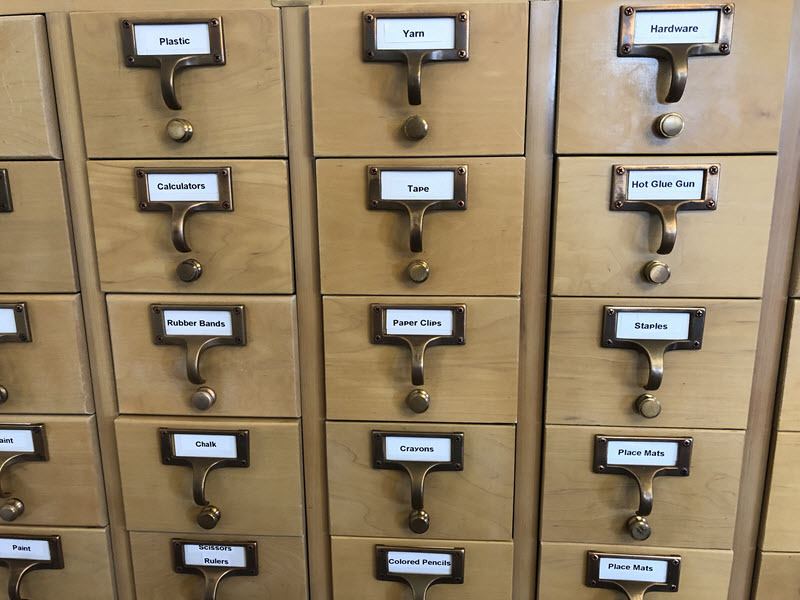 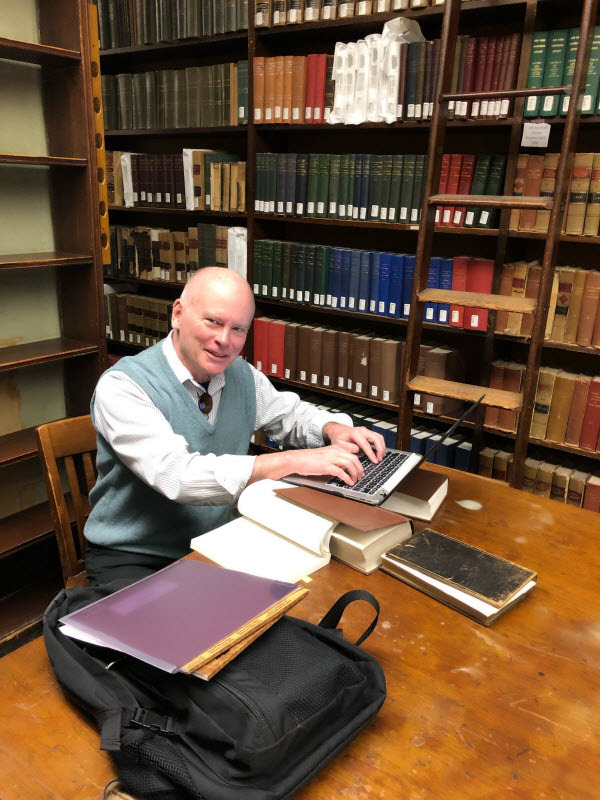 Bryan R. Dunlap, author of The Boys from Canaan: Making it and Losing It in the New Republic, a book about the lives of Thomas and Henry Warner is utilizing the collection at The New York Law Institute to research 19th century historical topics for his next book. 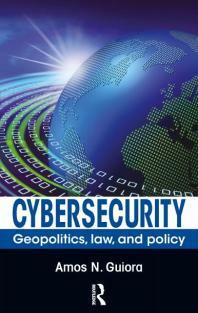 Available from our eBook collection, freely available to NYLI members. 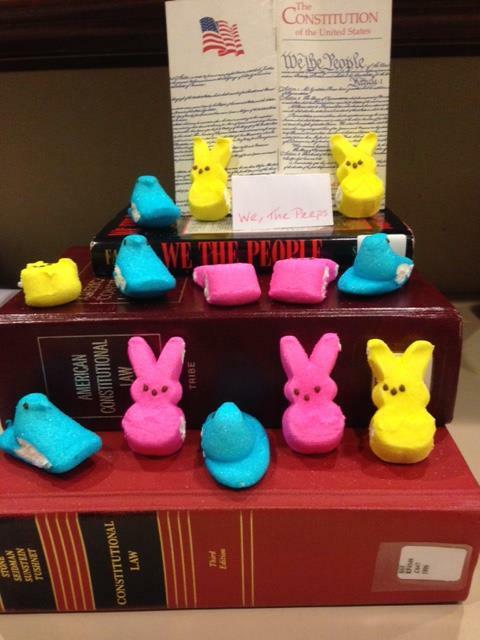 Photo of 2017 Peeps contest winner Constitutional Peeps submitted by Jeanine McPartlin. 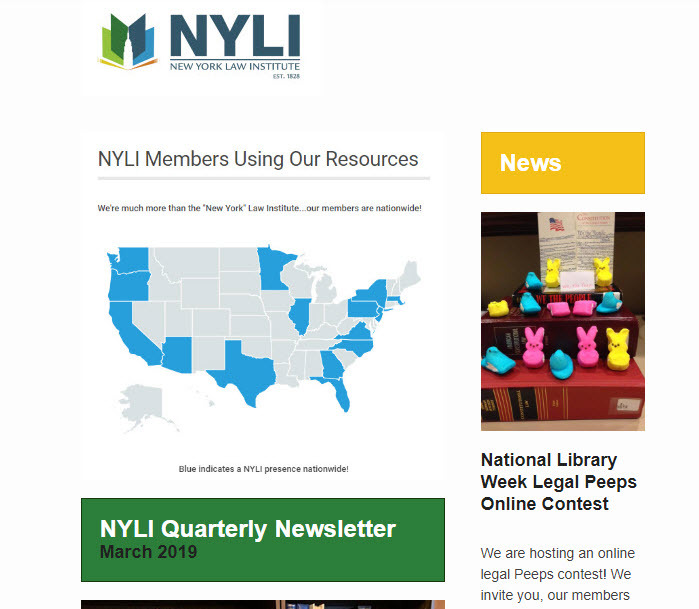 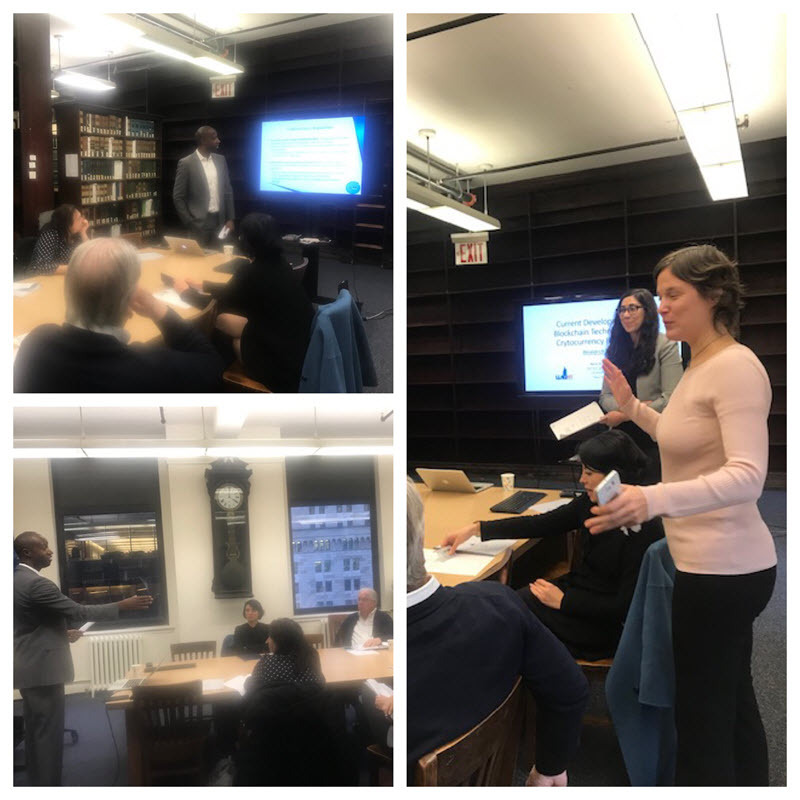 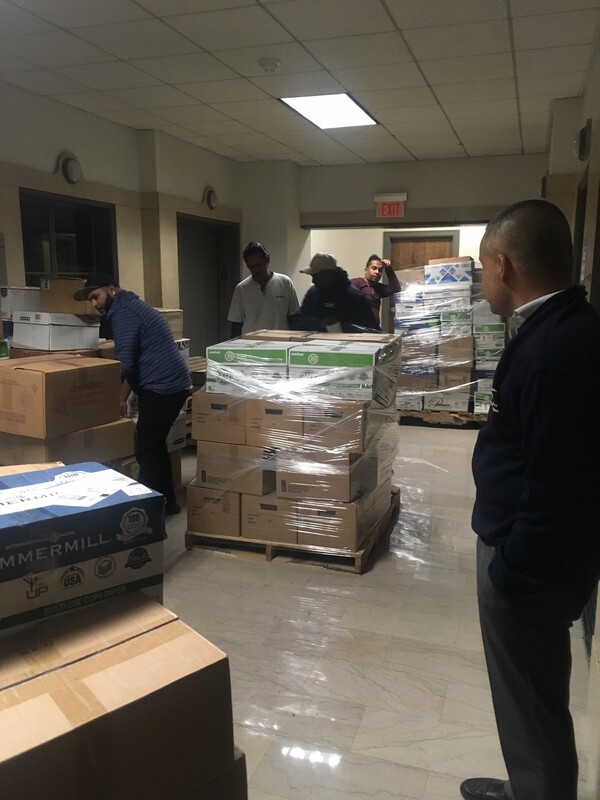 Check out the Spring issue of our quarterly newsletter for a quick update on everything that’s been happening here at NYLI. 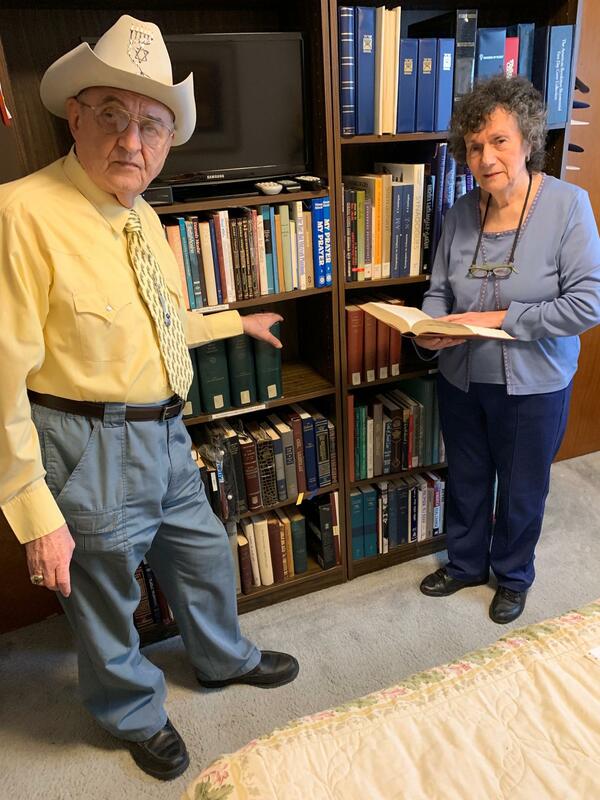 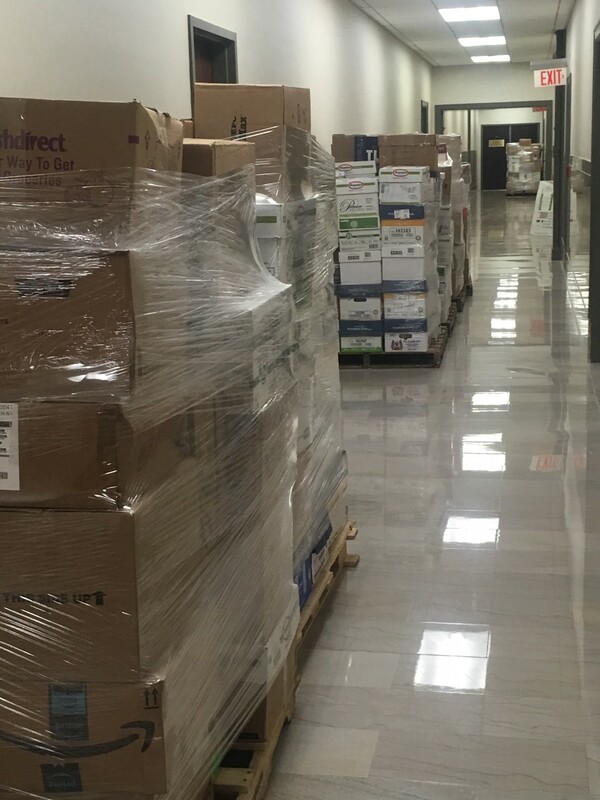 Jay M. Ipson and Dianna Gabay discussing the January 23, 2019 donation from the New York Law institute, Nuremberg Military Tribunal volume of books.